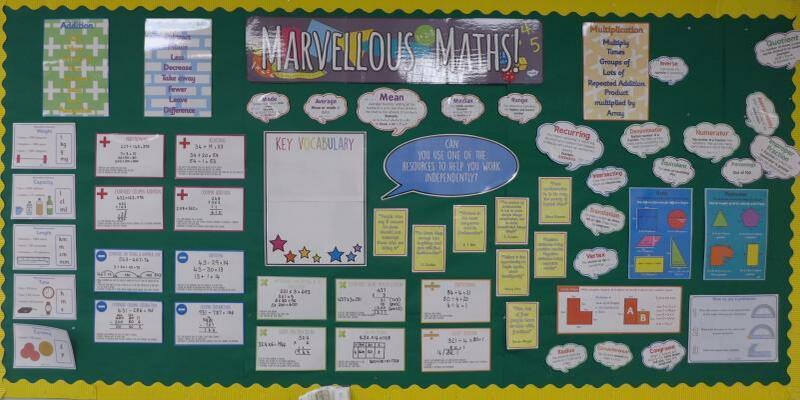 At Great Sampford we see mathematics as an essential tool for everyday life. It incorporates a whole network of concepts and relationships that provide a gateway to view and make sense of the world. It is used to analyse and communicate information and ideas and to tackle a range of practical tasks and real life problems. It also provides the materials and means for creating new imaginative worlds to explore. At Great Sampford maths is taught as a discrete subject for at least one hour per day following the programmes of study for each year group as exemplified in the National Curiculum in England (DfE Sept 2013). 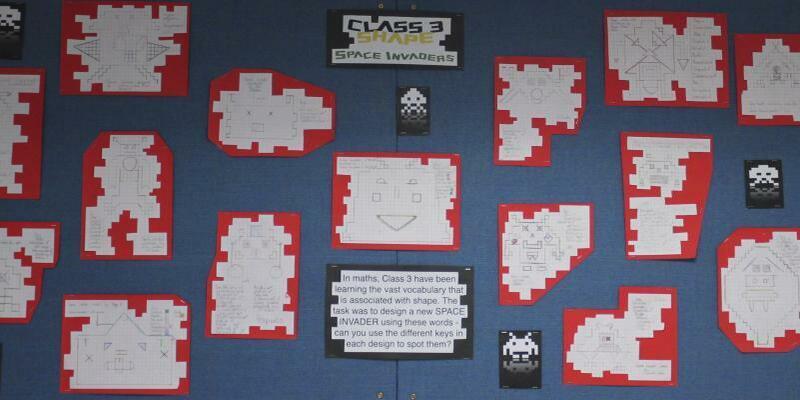 Wherever possible it is also taught in a thematic way to give the subject added relevance for the pupils. 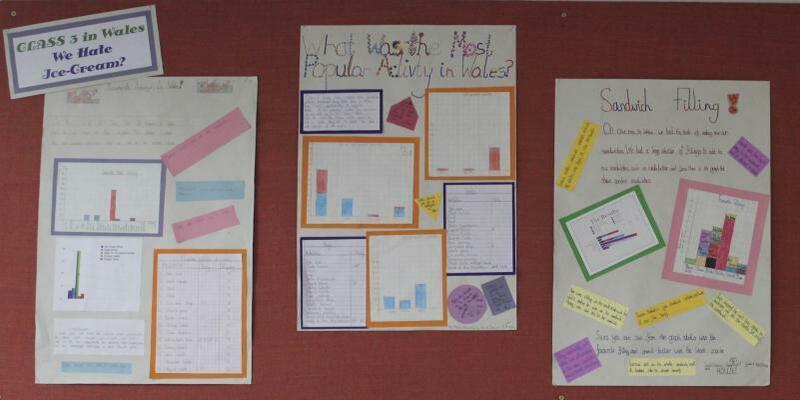 Through careful planning and preparation we aim to ensure that, throughout the school, children are given opportunities for: practical activities and mathematical games, problem solving, individual, group and whole class discussions and activities, open and closed tasks, understanding a range of methods of calculating eg. mental, pencil and paper and using a calculator. 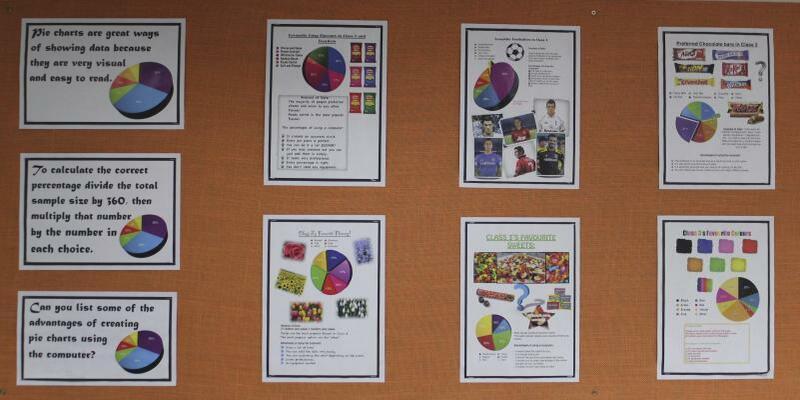 Our school scheme of work from Early Years to Year 6 is based on the Abacus Evolve Framework. encourage an ability to solve problems, to reason, to think logically and to work systematically and accurately.